Well Christmas has been and gone and what a busy season we had – our best ever. But onwards and upwards, and we have a great January special offer for you. From now until 31st January we have an automatic 30% off selected toys. These include all of our Rainbow Loom Band Sets. Large Disney Frozen Loom Case. 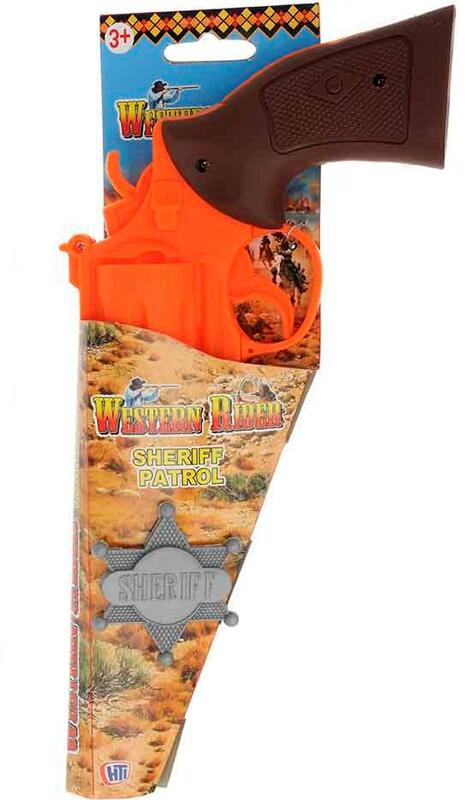 Contains 2400 bands, 100 clips and 1 hook. Multiple Colours. Box size 35 x 19 cm approx. 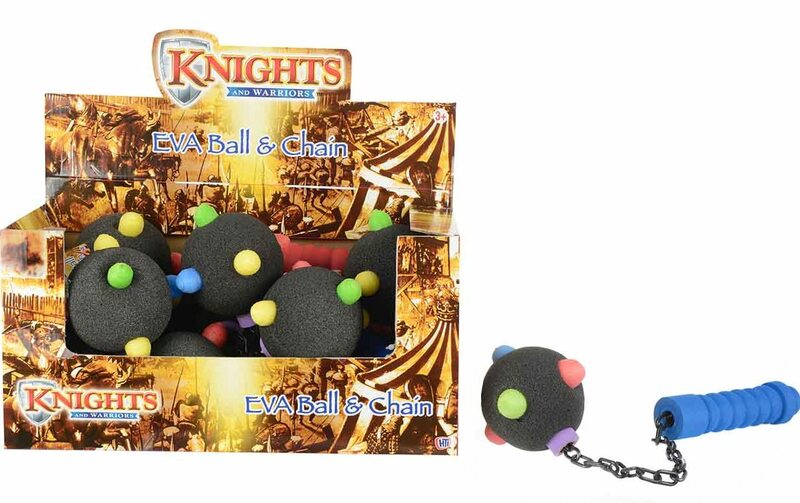 Suitable for ages 6 plus. Medium Disney Frozen Loom Band Case. 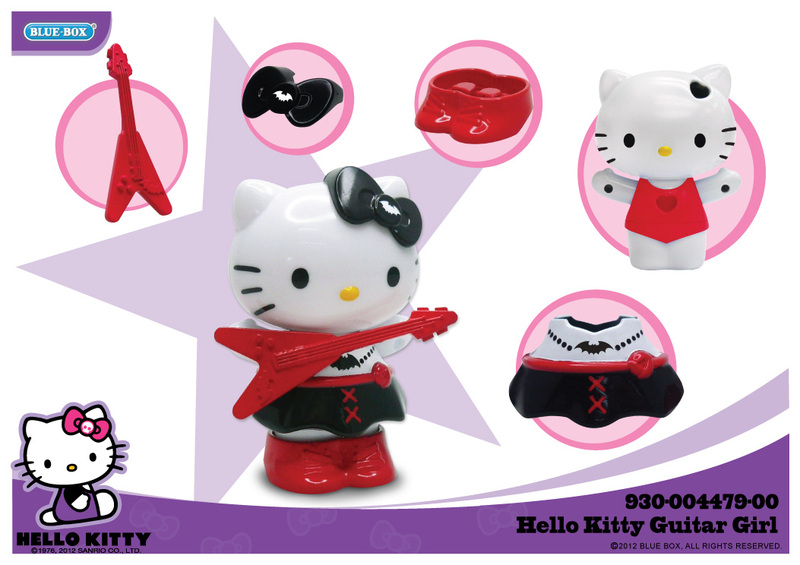 Contains 1000 bands, 50 clips and 1 hook. Multiple Colours. Designer Loom Jewellery Maker. Loop, weave and wear with this Loom Kit which includes 500 bands, 30 clips and knitting tool. 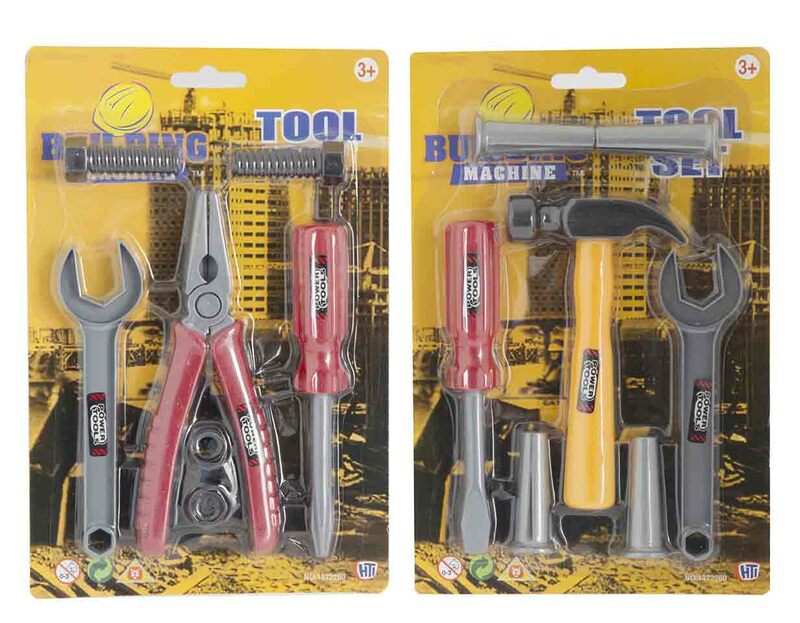 Great for making bracelets, rings and much more besides. 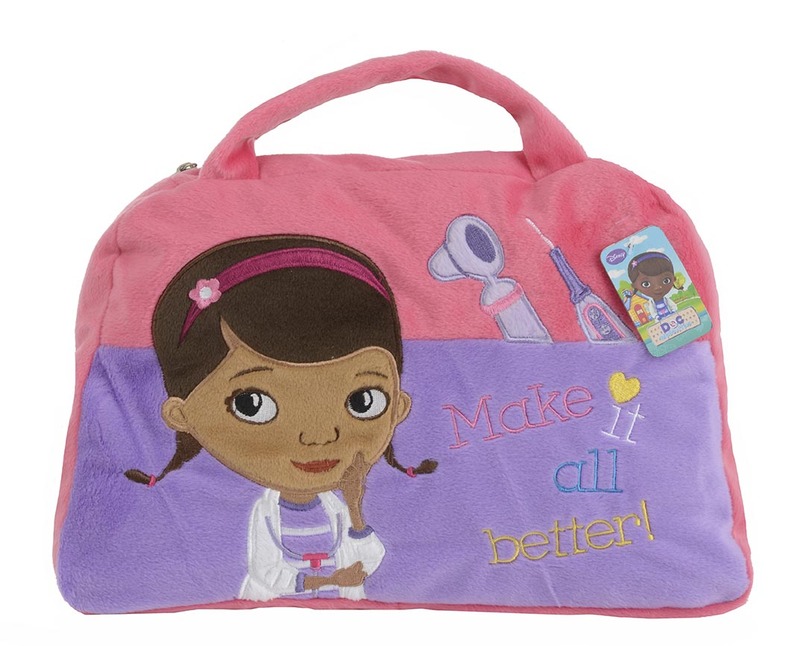 Doc McStuffins Cushion to Go – converts from a smart bag to a comfy cushion! 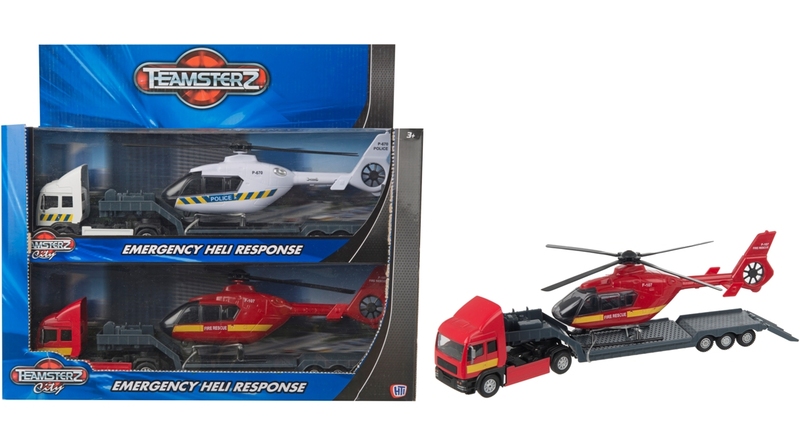 Plus we also have dress up fireman and police sets and much much more! 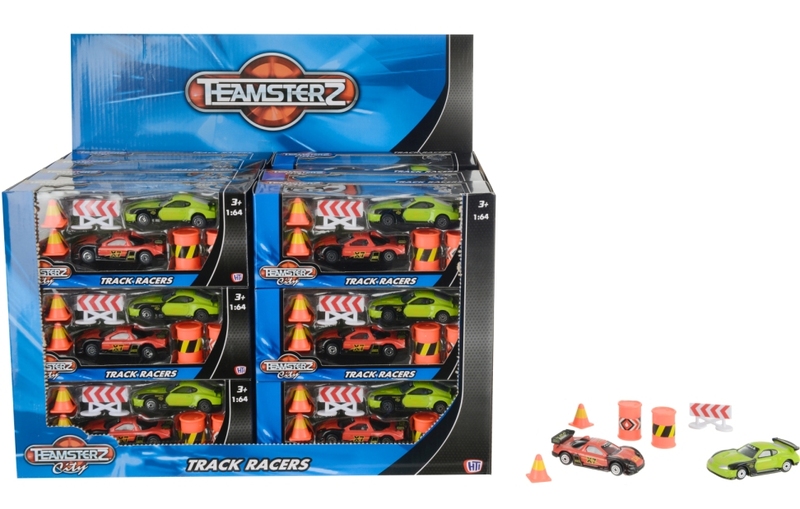 Check out the full list of 30% Off Bargains at Comaco Toys. Check out our current Special Offer on Loom Bands. Over the last year or so, if you have asked anyone what the biggest current toy craze is then the answer is likely to have been loom bands. In fact the whole world seems to have become slightly obsessed with the colourful rubber bands that can be woven into bracelets and other accessories. 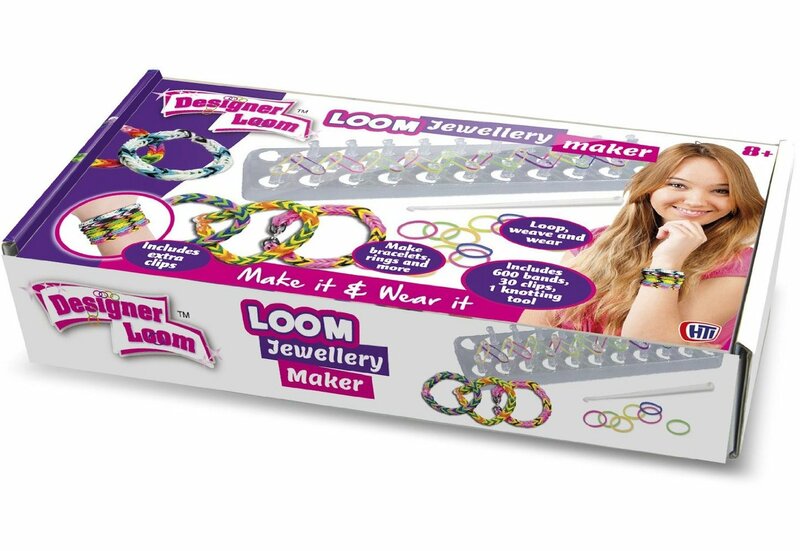 Designer Loom Jewellery Maker: Loop, weave and wear with this Loom Kit which includes 500 bands, 30 clips and knitting tool. Great for making bracelets, rings and much more besides. 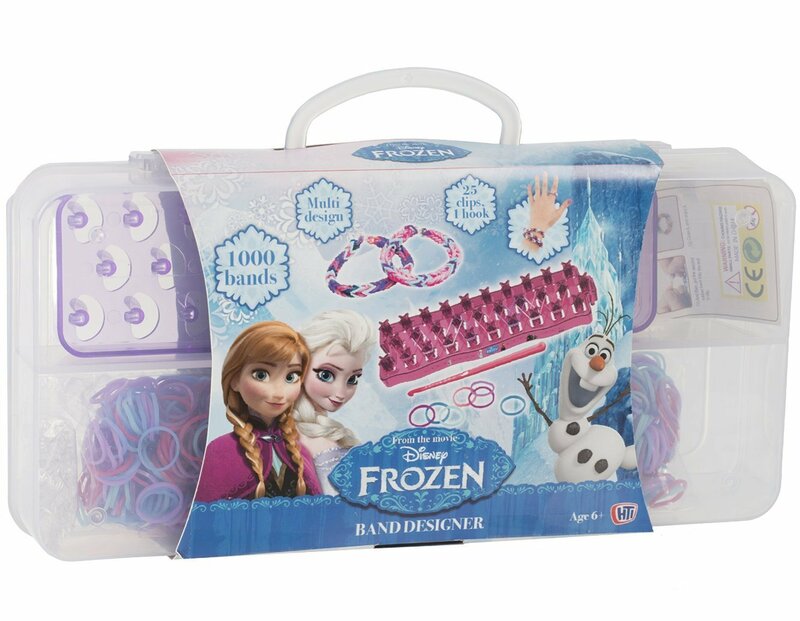 Disney Frozen Designer Loom Case: Contains 2400 bands, 100 clips and 1 hook. Multiple Colours. Box size 35 x 19 cm approx. 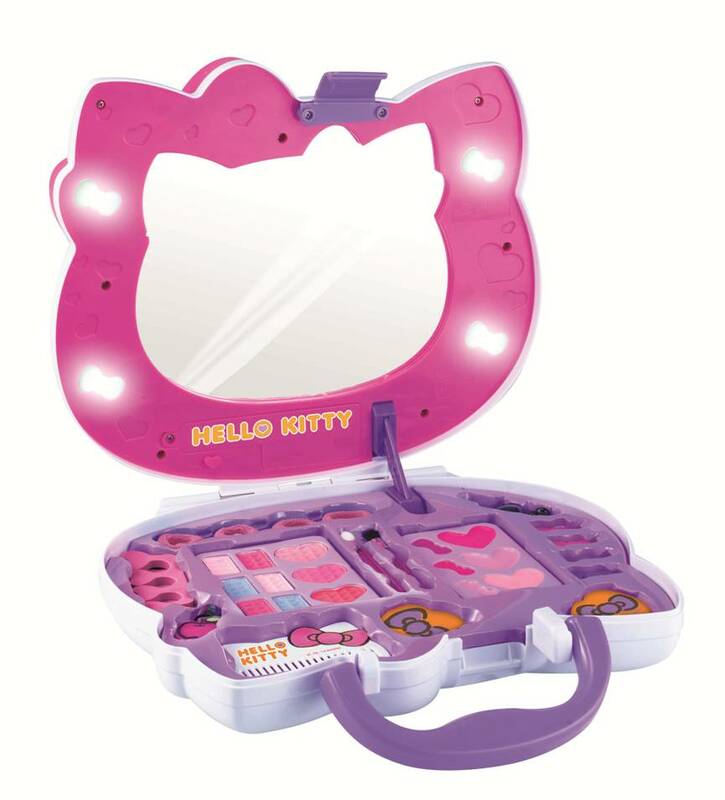 Suitable for ages 6 plus. 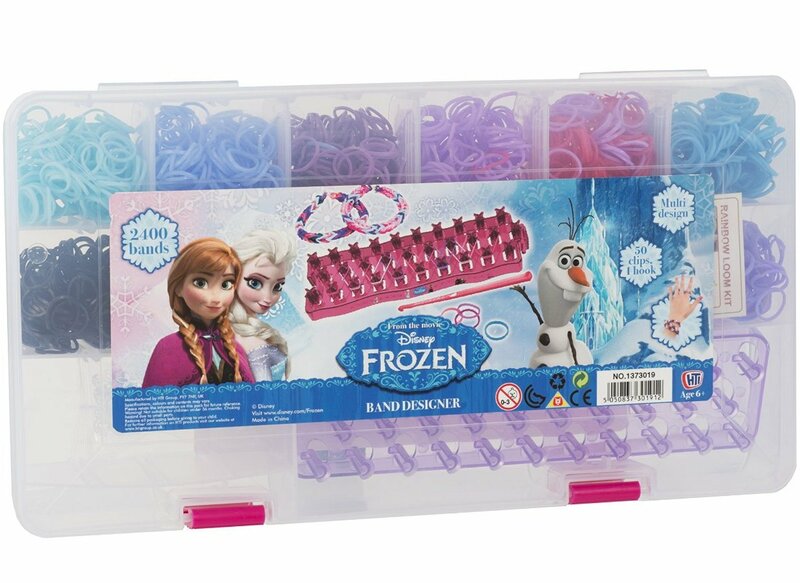 Frozen Loom Band Case (Small): Contains 1000 bands, 50 clips and 1 hook. Multiple Colours.